For many students (including yours truly), it's midterm season. No wonder SuperPhillip Central has been bare this week until now! However, now the midterms are over, and it's time to pump out new content like crazy! This all starts with SuperPhillip Central's Favorite VGMs, taking a special Friday place on the SPC weekly calendar this time around. Folklore gives us a mystical theme to start things off, and then we go to school with some Bully. 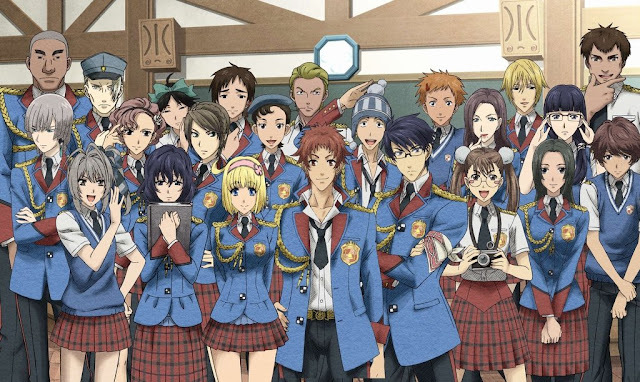 White Knight Chronicles and Final Fantasy XI give us some RPG goodness, and then, Valkyria Chronicles II fittingly takes us back to class. Click on the VGM volume title to reach its YouTube video. And if you want more VGMs, check out the VGM Database to get your fill-- and then some! Now, let's get on to the music! 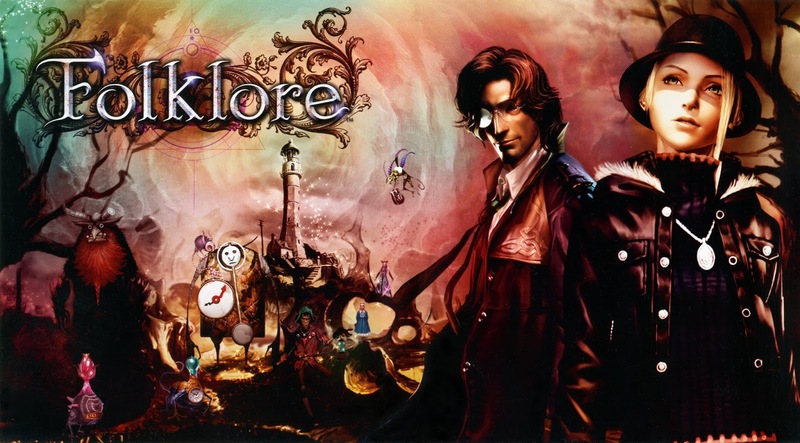 Let's start off with a mysterious and enchanting theme from the equally mysterious and enchanting Folklore, a PlayStation 3 exclusive that was very much overlooked upon release. The game has since seen a bit of a cult classic status in the PS3 library. As for the song, who doesn't like lovely strings with a delightful choir backing? Don't answer, friends. That was rhetorical! Bully has an open world that wasn't the largest that Rockstar has ever created-- far from it-- but it was one of the most charming and dynamic. Being so small, Rockstar was able to craft a nice and cozy neighborhood that changed throughout the school year. 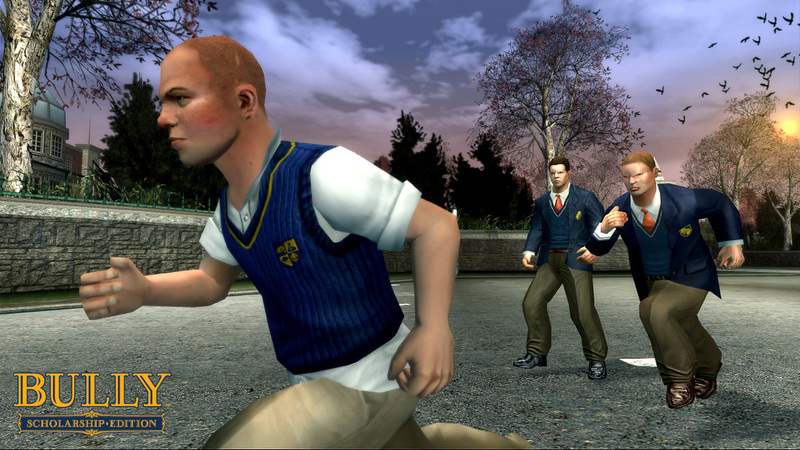 If you're wishing for a sequel to Bully like I am, then join the club! There's thousands of us! 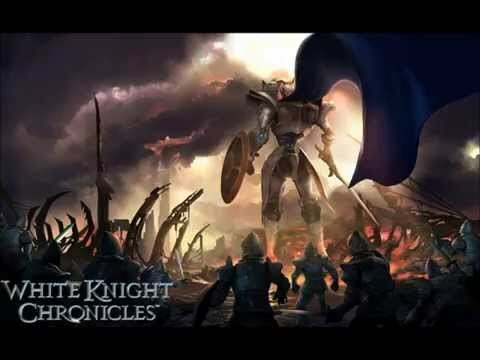 White Knight Chronicles wasn't the most exciting RPG on the PlayStation 3, but I enjoyed the time I spent with it all the same. However, the reason I didn't finish it was because of the gnawing thought that played out in my head repeatedly, "Couldn't I be playing something better?" And I did. However, one thing that stays memorable to me in my mind is the glorious soundtrack for the game. From one RPG to another, Final Fantasy XI took the series into uncharted territory-- online! This MMORPG still has quite the following, though Final Fantasy XIV took some of the wind out of XI's sails. Still, there's an enviable charm to the game that is assisted by the stellar soundtrack, featuring a wide array of composers. Naoshi Mizuta composed this particular rustic theme. Well, they LOOK pretty spoiled! Here's a nice and playful song for the end of this tardy edition of SuperPhillip Central's Favorite VGMs. 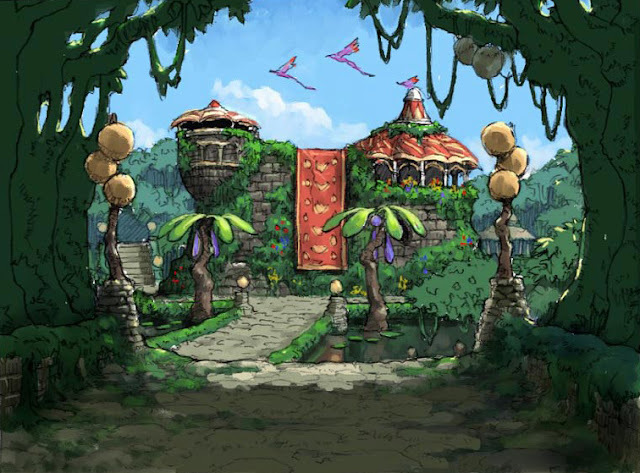 Xylophones, wood blocks, and plucked strings are all great ways to bring a sense of playfulness to a theme, and that's exactly what composer Hitoshi Sakimoto (composer of my favorite game soundtrack, Final Fantasy Tactics) has done with this charming theme.